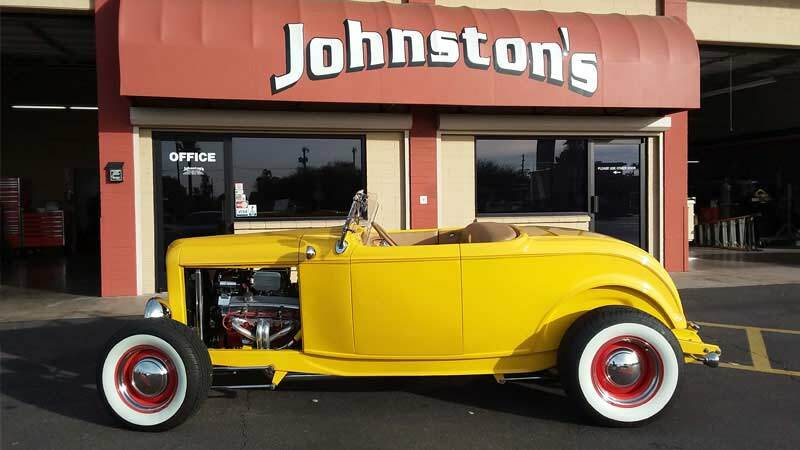 For over 29 years, Johnston’s Automotive has been working hard to be the best auto repair shop in Phoenix AZ. We take our work seriously, and we feel that surpassing the average in customer service and professionalism is the true measure of excellence. 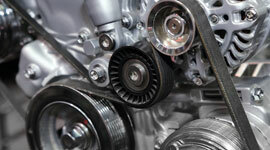 Johnston’s Automotive has been providing top-of-the-line auto repair services in Phoenix since 1989. 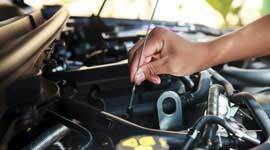 As we strive to be the best car shop in Phoenix, we offer a wide variety of car repair services while maintaining a high standard of professionalism and customer service. We take our work very seriously and take pride in creating an honest environment that lays the foundation for a long-lasting and healthy relationship with our customers. Customer satisfaction and service is paramount to our business model and we believe that there are three critical factors to achieving it: integrity, honesty and technical excellence. 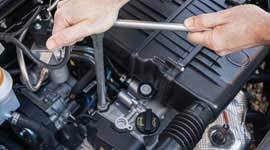 In our efforts to become the best auto shop in Phoenix, we have grown our car repair expertise to include a number of services, from a simple oil change to major engine overhauls. 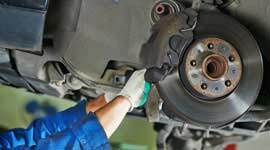 Phoenix car owners can rely on us for brake and radiator repair, brake pad replacement, starter and alternator replacement, repair and replacement for belts and hoses, suspension work, and more. 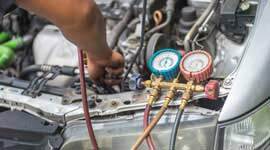 We even work on electrical systems and air conditioning! 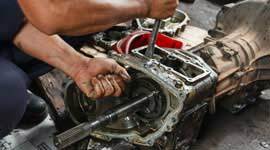 Thanks to our in-house machine shop, we’re able to completely rebuild engines. 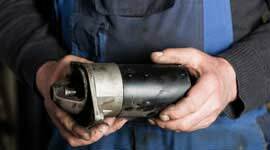 We take full responsibility for the parts that we machine here, as well as their functionality and assembly. 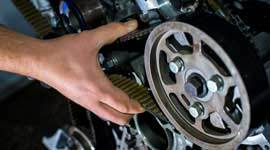 At Johnston’s Automotive, we don’t outsource our services; we do the entire job ourselves, providing quality auto repair services for Phoenix. 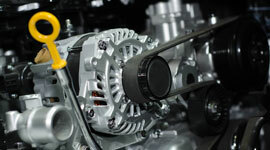 We uphold the highest standards in honesty and customer service at Johnston’s Automotive. 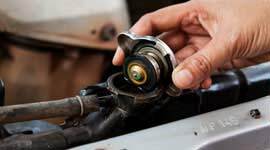 Guided by a strong moral compass, we’re confident that you’ll never want to take your auto repair needs anywhere else in Phoenix. 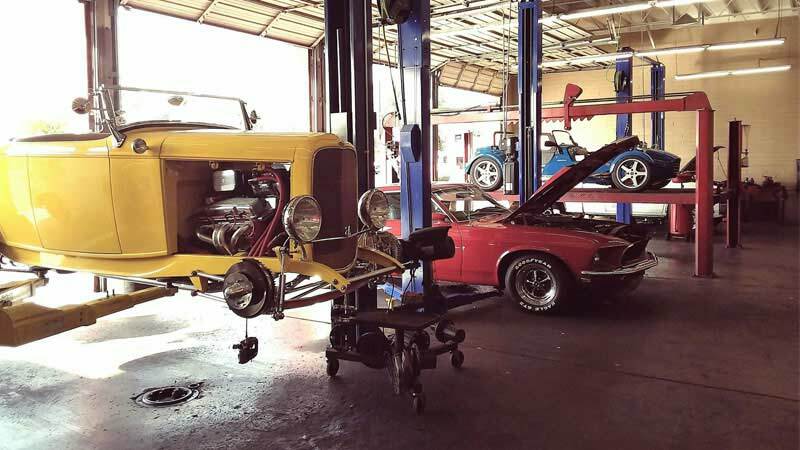 Once you’ve experienced a car shop that puts you first instead of your wallet, you’ll understand why so many take their vehicles to Johnston’s Automotive. 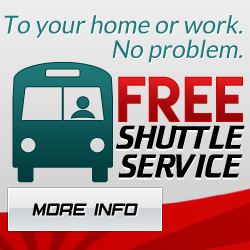 We know that auto repairs can be a burden on the rest of your day-to-day life, which is why we offer a shuttle service to take you to your home or work for FREE! 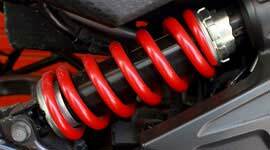 If you have any questions about what we can do for you and your car, don’t hesitate to get in touch with our helpful and friendly staff! Call us at (602) 381-0448 or contact us online to make an appointment today! I took my car in to Johnston’s Automotive for a problem with my transmission. What I expected to cost me over a thousand dollars was quite affordable. I now bring my car in for inspection every time I get an oil change and I haven’t had any problems since. 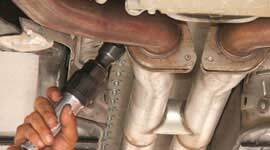 One of the most important things to me is that I understand why I need to have a certain part of my car repaired. This helps me keep up on what my car needs for the long run. Johnston’s Automotive takes their time with me and tells me what is going on, they’ve earned a customer for life. 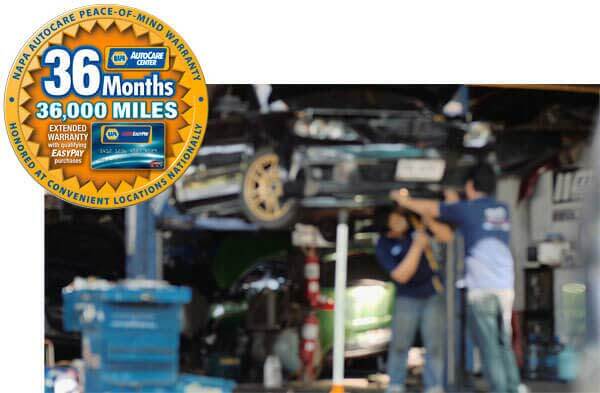 Johnston’s Automotive has taken care of all my repairs for the last 3 years. They have always been fair, fast and affordable. Thanks guys!